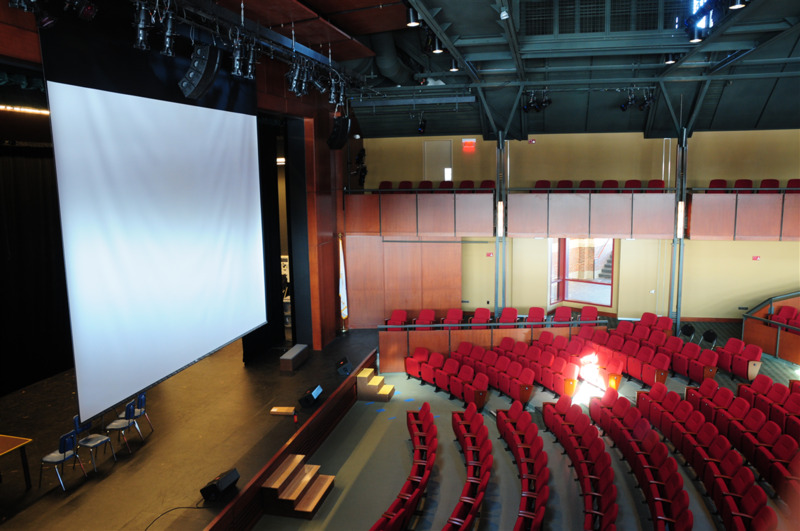 When your performance space opening night features Steven Tyler singing, you need a space will deliver a lot of power to its audience and users. 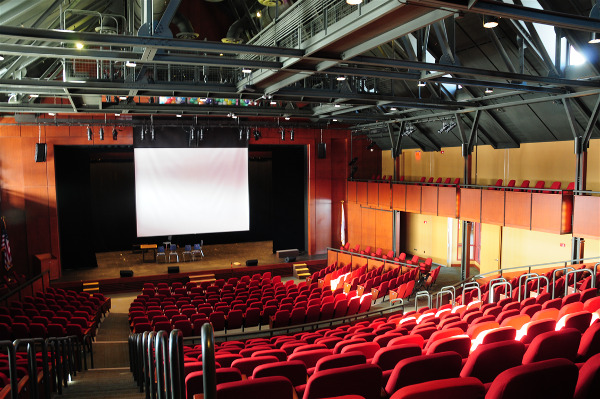 Thayer Academy got just that when it built a brand new auditorium complete with catwalks and theme shops to create fantastic theatrical shows. 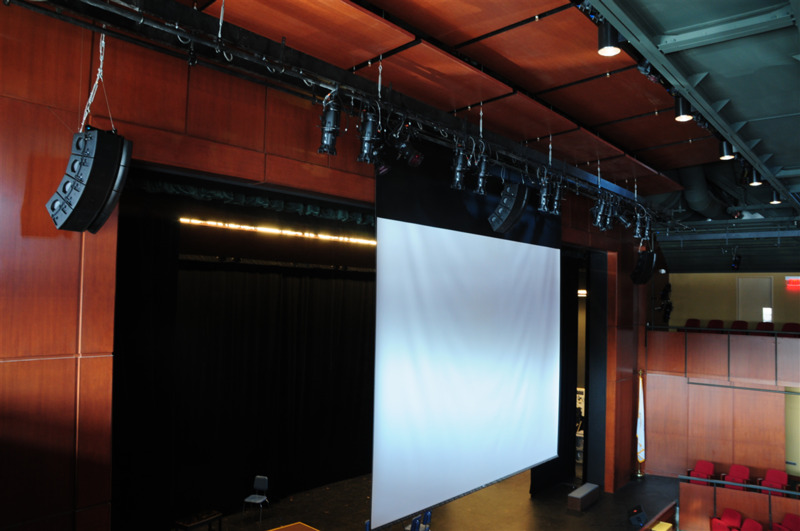 With a left center right sound system and a Creston panel, a teacher can have full control of the audio and video from a simple control panel. 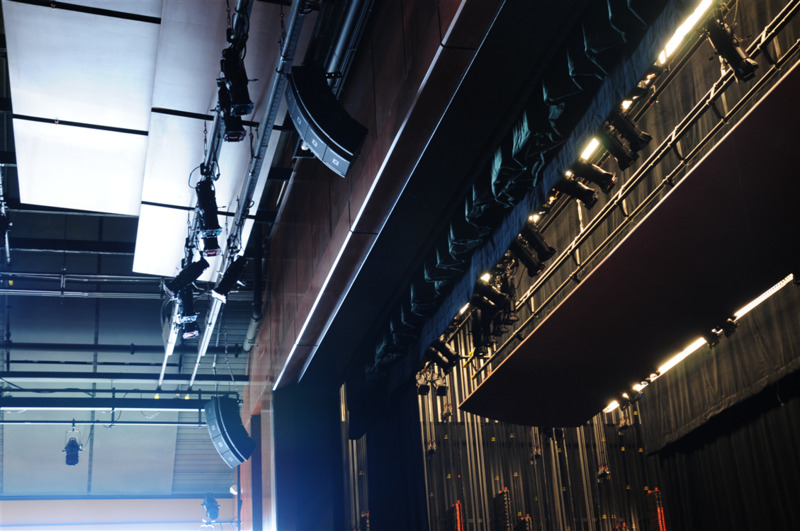 Whether a teacher is delivering a lecture on basic biology, or students are wowing the public with a performance, the system makes the whole sound and video experience spectacular. 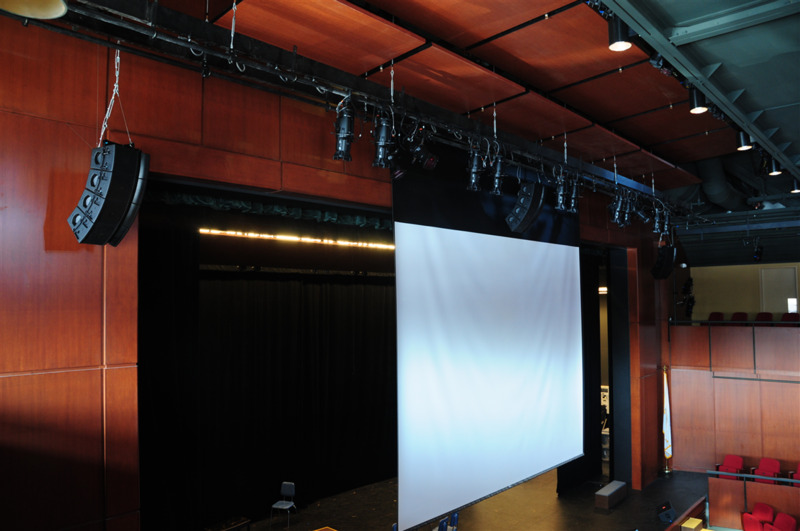 Contact Shanahan for your auditorium needs!